Buying a home is one of the most exciting times of your life yet there are a lot of different factors that go into making such an important decision. 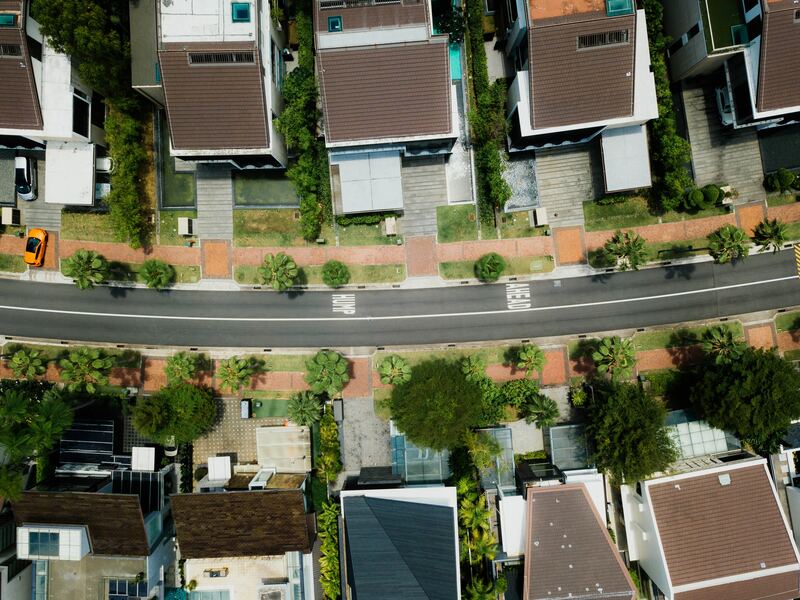 While figuring out a budget should be one of the first steps to take in order to understand what you can and cannot afford, choosing a neighborhood or area you would preferably like to live in is also important before you start your search. How do you know which neighborhood is right for you? Based on your needs, wants and budget, here are a few guidelines to follow when it comes to choosing the right neighborhood for you. 1. Write down and figure out your neighborhood priorities. Before you start your search inside and out of Anchorage homes for sale, it is important to be able to weed out the ones that aren’t going to be in your interest based on your priorities. Home buyers should create a list of importance that they look for when it comes to a potential neighborhood. As realtors, getting to know our client and their needs and wants helps tremendously in the process. Our team loves this community and we have a great sense in figuring out where your perfect fit can be if you are able to come up with a list of neighborhood priorities. 2. What would you like to have close by in your neighborhood? Are outdoor activities like hiking or trail biking super important to you? Close to downtown? Near a dog park? Close to a lake or areas where you can take your toys? 3. How much neighbor interaction would you like to have? Are you looking to be part of a tight-knit suburban neighborhood? Or do you want as minimal neighborhood interaction? 4. Before your home search, you can research local school systems and ratings to decide which areas you would like to consider most. 5. Is transportation of importance? Is being in walking distance to some amenities and stores important to you? Depending on where you need to commute to during the day, being located somewhere that isn’t too far from where you need to be going is usually of importance to home buyers. 6. Do some drive-bys! It doesn’t hurt to take a stroll or drive through neighborhoods you are thinking about living in. You can picture yourself living there or realize that it may not exactly be what you are looking for. We love Anchorage and its surrounding areas and we love finding people their absolute dream home. Our passion stems from loving our community and helping others. We know how important neighborhoods are to homebuyers and helping you figure out where it is you belong is part of our job!